When I know that I am going to witness something wonderful at an event, I try not to miss it. 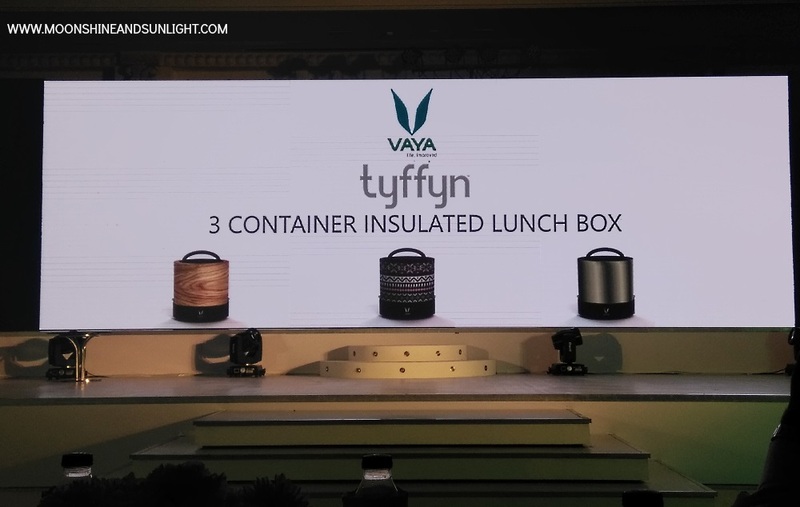 So I didn’t miss the launch of the new Brand called Vaya and their first product launch, the tyffyn. Yes, tiffin designed especially for us Indians! But first let me tell you all about the extravaganza, I witnessed! First of all it was delightful to see that the host of the evening was none other than the gorgeous Lakshmi Rebecca. 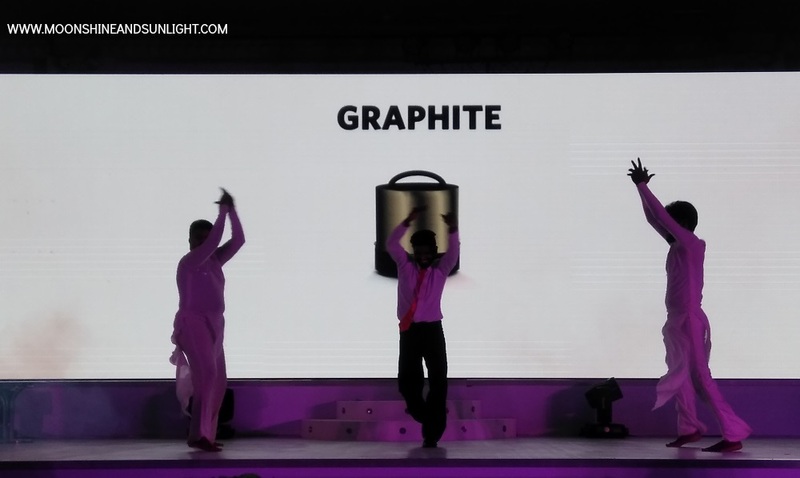 At the very beginning, we witnessed the witty comic acts of the stand-up comedian, Karthik Kumar. Who gave us a slight idea about what the evening was about to be like. 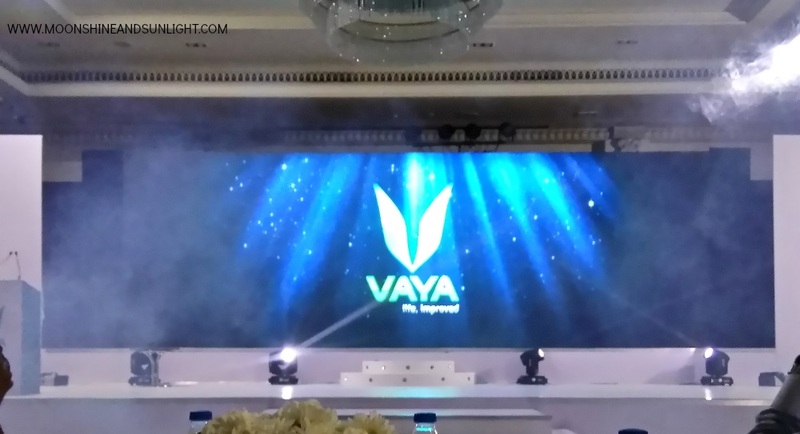 The next thing which grabbed my attention was video which the Vaya team had made after talking to real people and asking them what they would like to have or change with their current tiffin box. There were a lot of items on the wish list after the video ended and I could relate to most of them. I would also be happy to have a good looking tiffin box, which can hold a good amount of food and keep it warm for long. 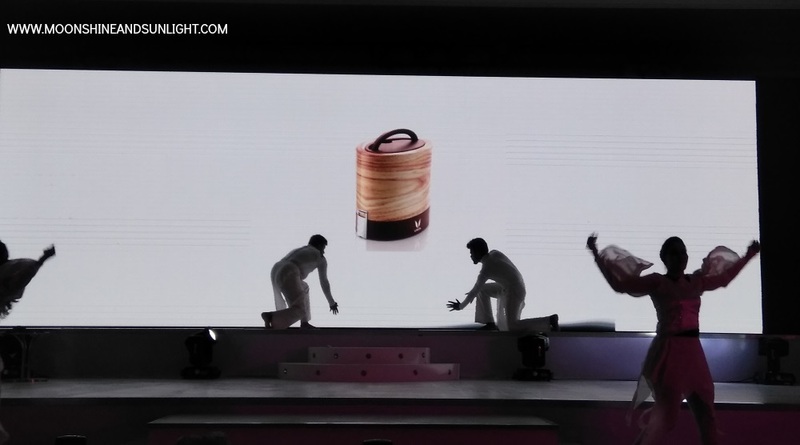 We witnessed a dance performance for the introduction of the “tyffyn”, after the video, and it was a delight to watch. 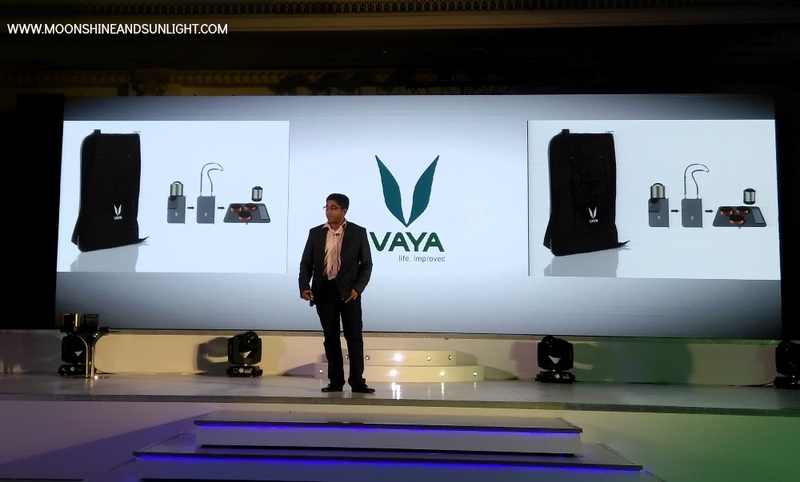 Now let’s get down to business and let me tell you all about the awesome product that was released by Vaya that night! Now you would think, that you are happy with the current state of your “Dabba” , obviously because we Indian are very good at “adjusting”. But what if you can have everything you want and need with just one thing!? Then would you want to adjust? 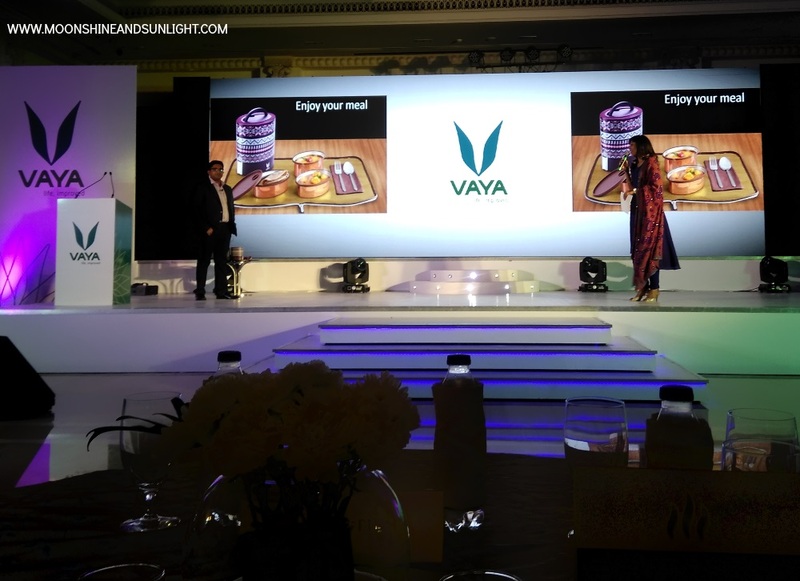 Let’s see what Vaya has to say about the tyffyn – There’s no food like home food – the good old ghar ka khana. Snuggled in them are the warmth of our moms, wives, didis, daadis, naanis, maamis or paaties. 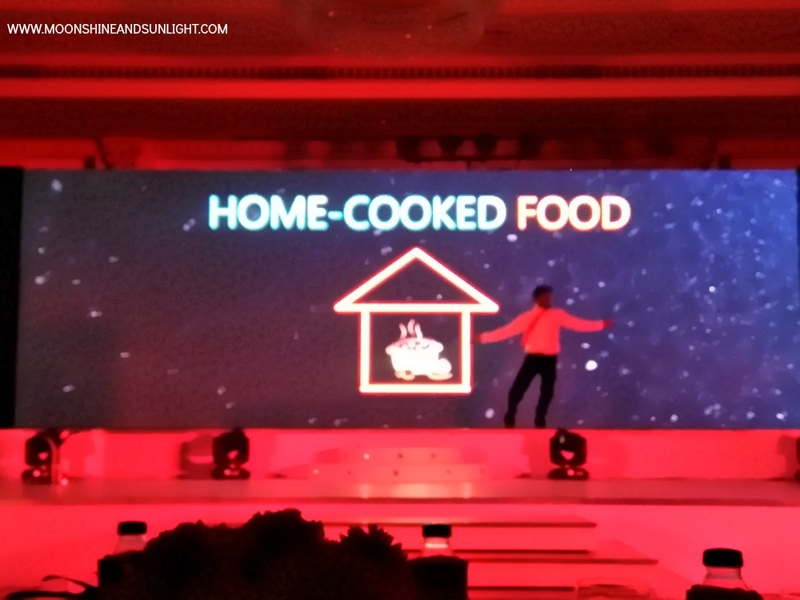 Home food is hygienic, healthy, and made just the way we like it. 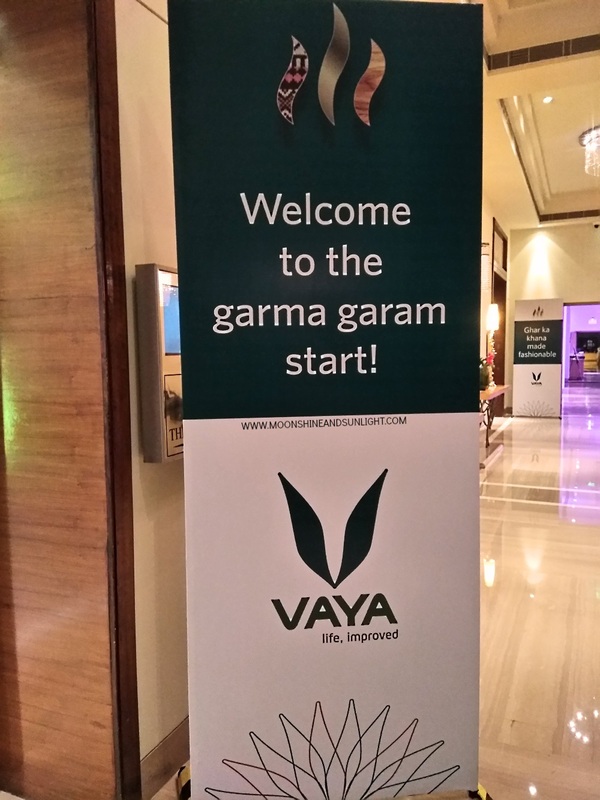 Enjoy the same good garma garm ghar ka khana that we relish at home wherever you go using Vaya Tyffyn. 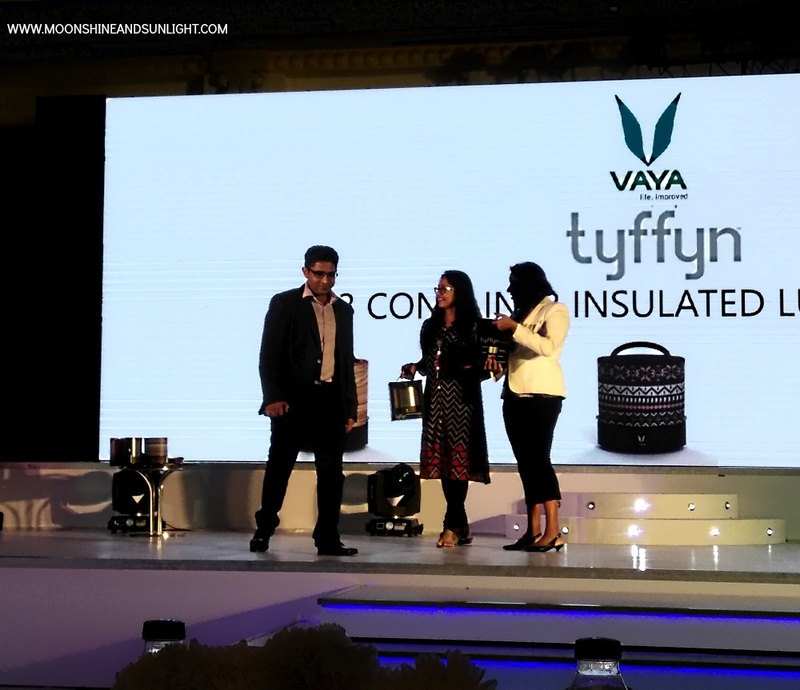 The Tyffyn was launched by the Director of Vaya, Vashisht Kumar. Vashisht came back to India after spending some years in the US and working for Apple, to do something for the country he belongs to. 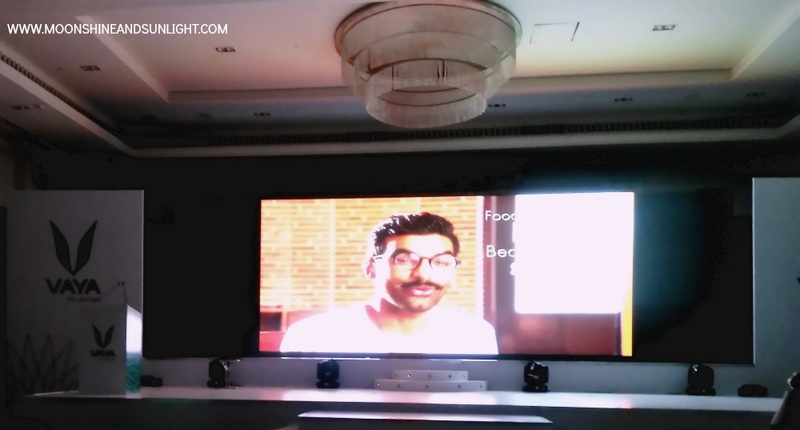 It was nice to know that this Chennai boy was still Indian at heart (even after spending years in the US) after watching him present with the enthusiasm. Vashisht very nicely explained everything, the science, the work, and the efforts that went into creating their first product. He also let us know about a problem they had while making this product. Funnily, the food was staying too hot in the tyffyn! I would say it was a great problem to have but they wanted everything to be perfect. So, they wanted to solve everything keeping in mind the requirements of the user! The tyffyn comes in three different looks/ variants – Graphite (a sleek silver finish), Maple (a classy wood finish) and wool (a nice and warm knit fabric finish). The tyffyn also comes with a color co-ordinated carrier which also doubles up as a table mat! Awesome, isn’t it!? It has three containers, all made up of stainless steel with a copper finish. 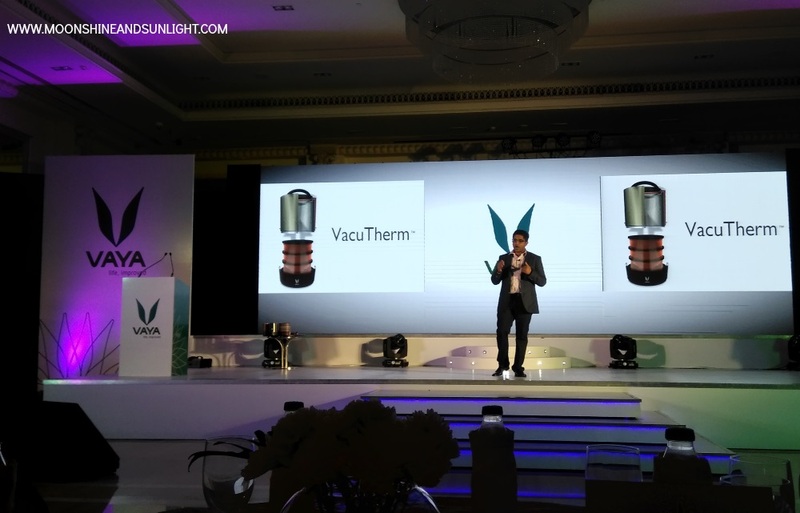 The oval body which covers the containers uses the VacuTherm Technology to keep the food warm. My first impression of the Tyffyn is actually very good. This competitively priced product actually checks all the boxes when it comes to looks and utility. I am looking forward to using this and seeing how effective this actually is! 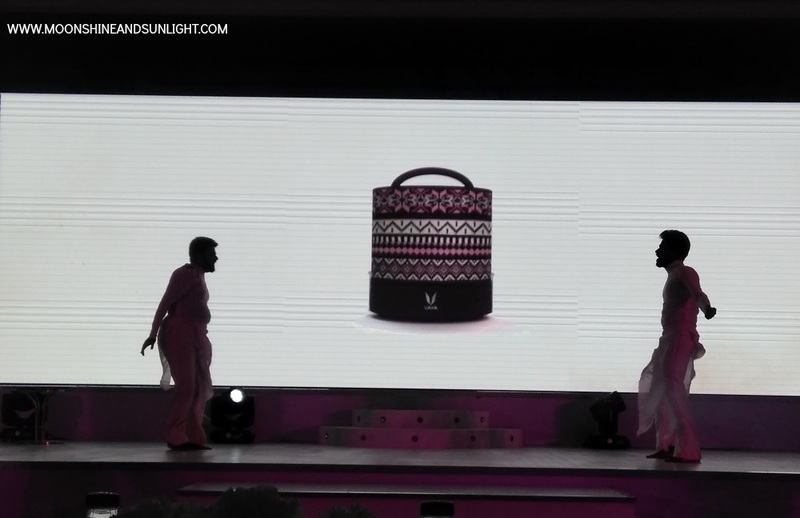 Also, looking forward to more products from the house of Vaya! I am sure they would come up with something as good as thing sometime soon! Do let me know if you would like to know more about the event or the product, in the comments below or tweet to me at @Priyanjanaa. You can buy these now from vaya.in , just click on the " Buy Now " button. The tiffin concept is pretty interesting! My mom always struggled with keeping my food hot back in my school days before microwaves existed here :P let me know how it works for you! I loved how extravagant the launch was!! And the tiffen box is so pretty. I don't feel like opening it!! Hahaha, I haven't even opened it! its is so classy! The bagMat is a good concept! It was so nice meeting you the other day! This box sure does look impressive! It was so much fun meeting you at the event! I've been loving the tiffin so far! A good looking tiffin finally.